Organic Biriyani leaf or Tej Patta commonly known as bay leaf refers to aromatic leaf of bay laurel is free from pesticide, natural, sourced directly from the organically controlled farm. 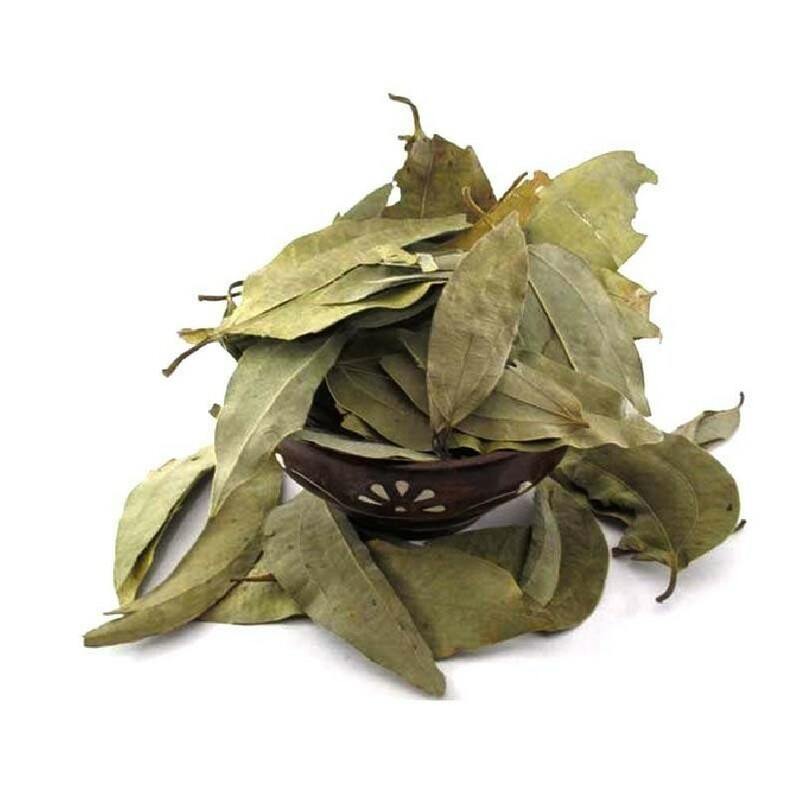 The dried bay leaf can be utilized for cooking for its distinctive fragrance and flavor. If eaten whole, it has a pungent, bitter and sharp taste. The smell of the bay leaves is clearer than taste. When dried, the fragrance is slightly floral, herbal, and fairly similar to thyme and oregano. The leaves most often are used whole and are removed before serving. Bay leaf is often utilized in biryani and rich spicy dishes -though not as a daily ingredient in home cuisines - but as the ingredient of garam masala. Bay leaf can also be ground or crushed before cooking. Crushed bay leaf imparts more of their preferred fragrance than the whole leaf, but is harder to remove. Order Organic Biryani Leaf in Chennai from OYCFresh. We'll deliver it to your doorsteps with assured quality. Cash on Delivery available.